Celebrating your very special day deserves extraordinary care and attention and 1300 Limo Now provide a service that is second to none. Whilst their cars are a magical addition to your day, 1300 Limo Now operate seamlessly within your schedule as chauffeurs look after you and your bridal party with care and consideration. 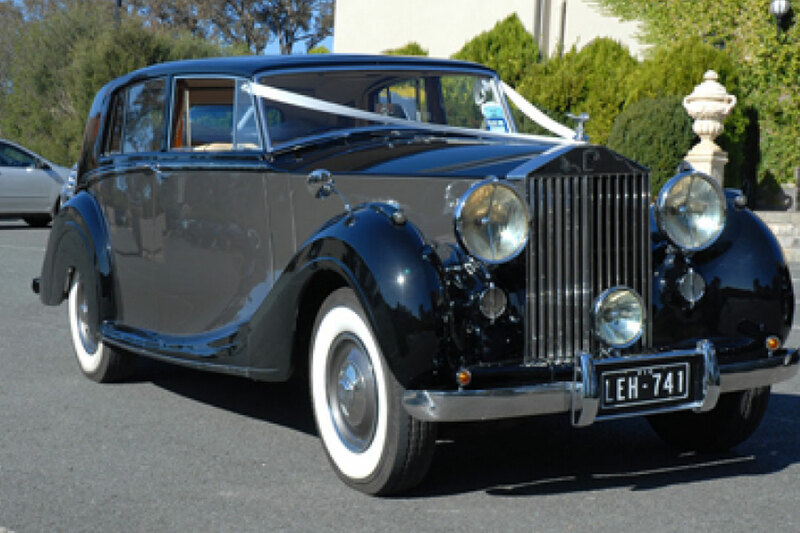 With their unique selection of limousines there is an abundance of transportation options to consider, depending on the size of your wedding party. Nowadays many people are looking for something different, and with 1300 Limo Now you are guaranteed something special. 1300 Limo Now – your one stop limo shop.